Come one, come all, to see the students of Veritas Christian Academy rock the stage! We have student participation from Preschool through 8th grade! There will be students taking the stage for the very first time and students wrapping up their careers on the VCA stage before they graduate. We have musicians, singers, athletes (oh yes! ), animals, comedians, family acts, friends, solos, duets and MORE! 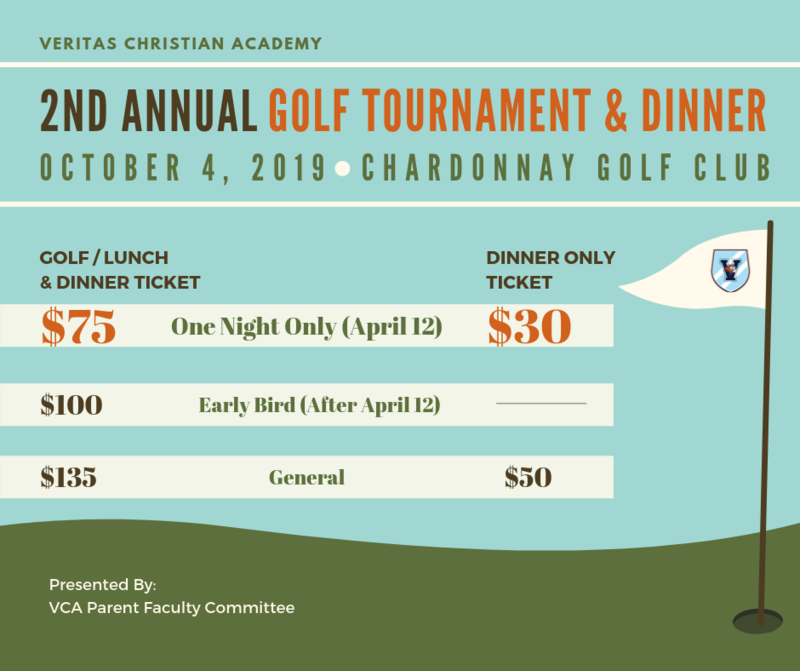 The PFC Board will also be running a VERY SPECIAL ticket deal at the Talent Show for the upcoming Golf Tournament (Scheduled for Friday, October 4th, 2019). This deal will only be available for tickets purchase at the Talent Show. Older PostWelcome Wednesday - Only TWO dates left!